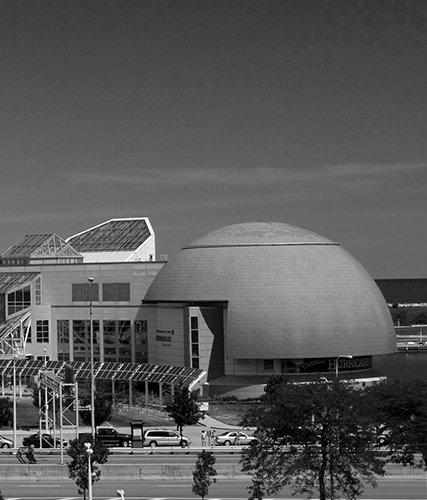 CLEVELAND (March 31, 2016) – Make sure your orbit aligns with Great Lakes Science Center’s new Yuri’s Weekend event on Saturday, April 16 and Sunday, April 17 as we celebrate the first man in space with some out of this world family fun! 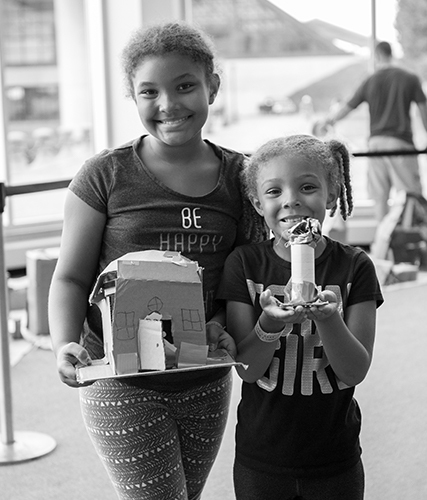 Join the Science Center from 10 a.m. to 5 p.m. Saturday, April 16 and noon to 5 p.m. Sunday, April 17 for a brand new event in honor of the worldwide celebration of Yuri Gagarin’s historic space flight. There are plenty of special activities and demonstrations for Yuri’s Weekend, all of which are free with regular paid admission. Guests can check out special Liftoff! Science Spectacular demonstrations and learn about the chemistry and physics of getting off the ground, the first step in any space exploration mission. The portable Star Lab planetarium will be set up in the Reinberger Auditorium for a lesson in star gazing and astronomy, guests can learn how 3-D printer technology works as we use our printer to make miniature rockets, and find out what happens to air in a vacuum as we use a vacuum jar to remove the air from marshmallows, balloons and other common objects. The youngest space explorers will enjoy a Cosmic Dance Party in the Polymer Funhouse Birthday Party Room (for kids 7 and younger) and make-believe astronauts of all ages will enjoy putting their creativity to the test making a DIY space helmet out of cardboard and other ordinary objects. Guests will have several opportunities to make memories of their visit as well with a special outer space themed photo booth and a visit from EVA, an 8-foot-tall inflatable astronaut! Yuri’s Weekend is also the perfect chance to see the Science Center’s traveling exhibition “The Science of Ripley’s Believe It or Not” which closes on April 24, and Saturday, April 16 will be the final showing of “Star Wars: The Force Awakens” in the OMNIMAX Theater (extra admission applies to OMNIMAX films). The final three Star Wars screenings are set for 6 p.m. on Thursday, April 14, Friday, April 15 and Saturday, April 16. Tickets are on sale now at GreatScience.com and at the Science Center’s box office. Guests can also order tickets by phone by calling 216-621-2400. 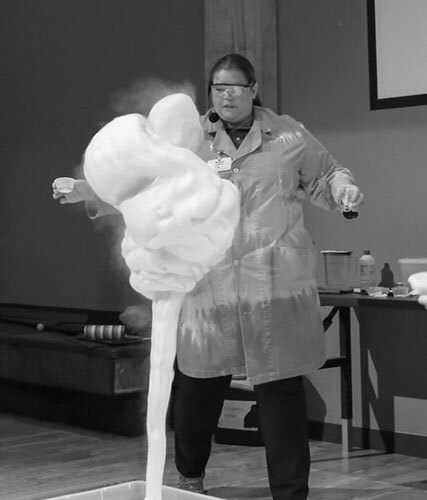 Science Center members must order their tickets by phone to receive the membership discount.